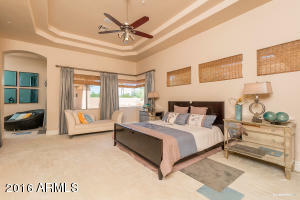 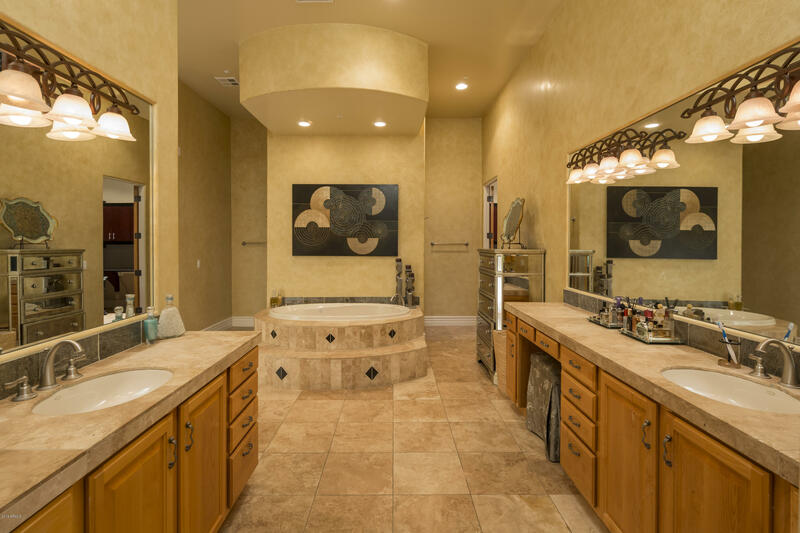 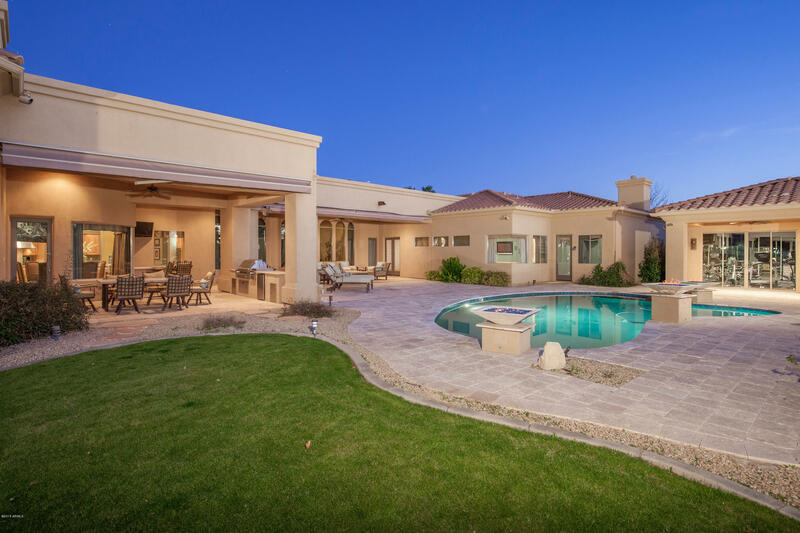 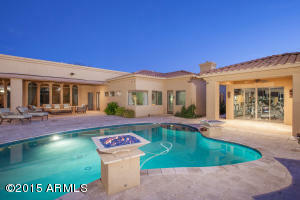 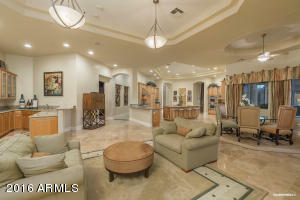 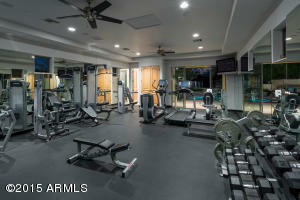 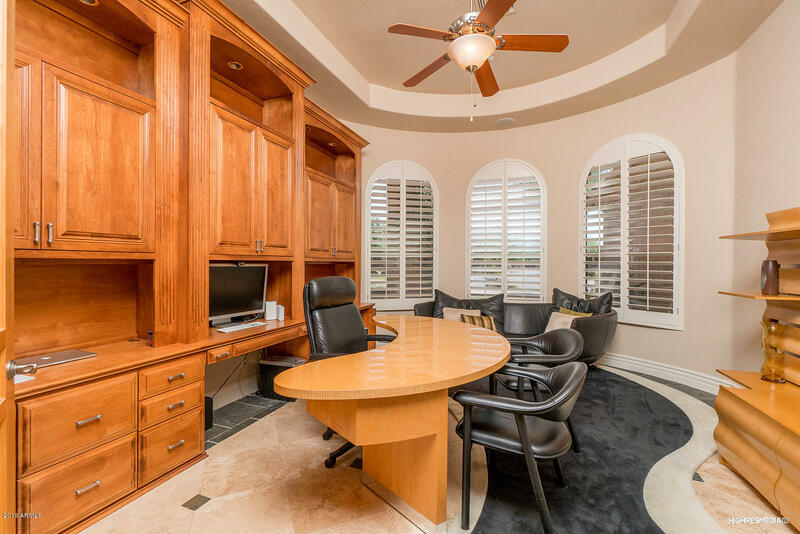 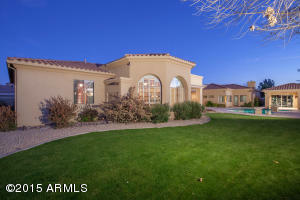 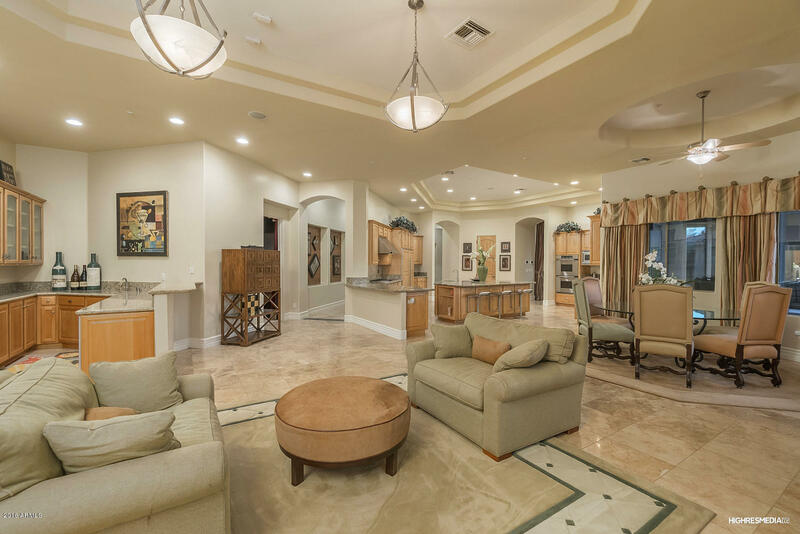 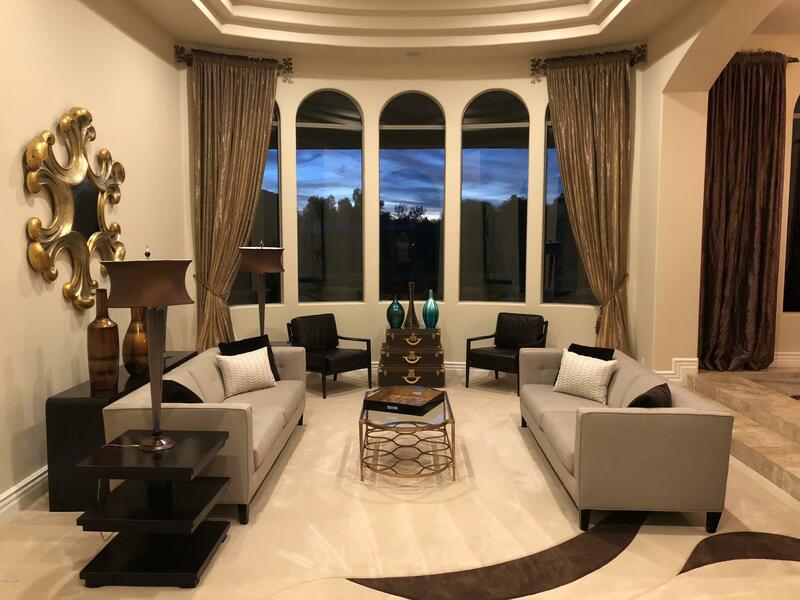 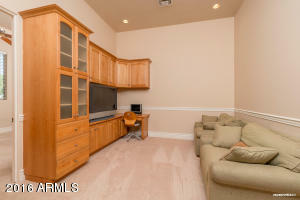 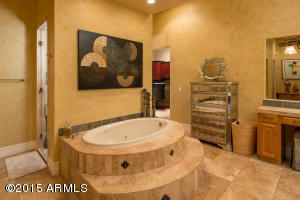 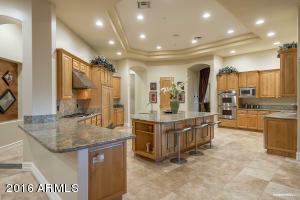 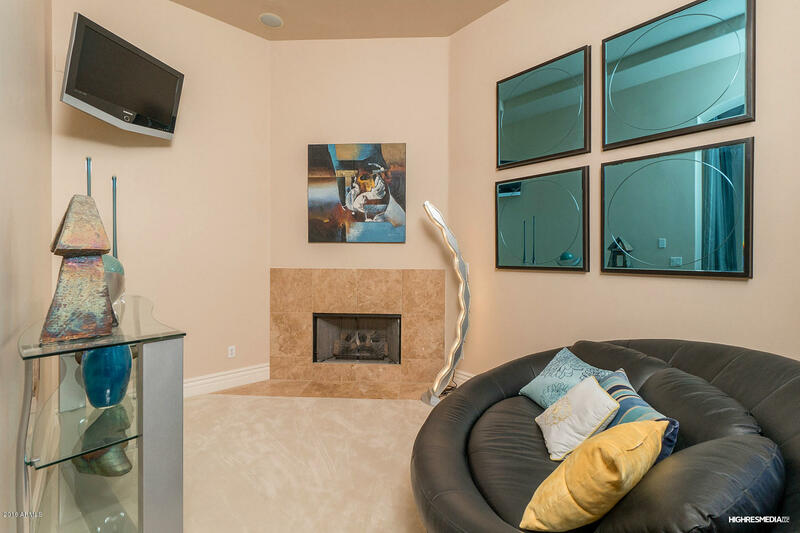 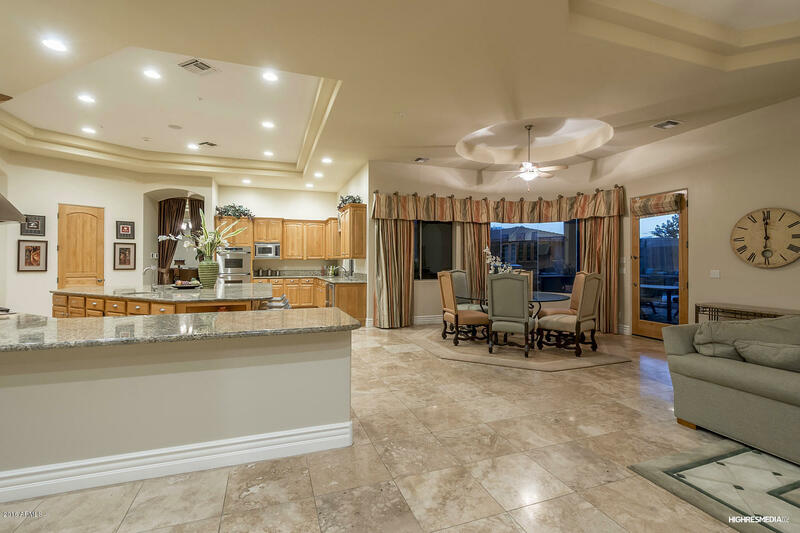 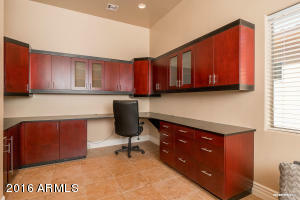 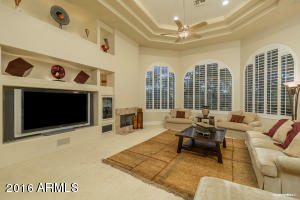 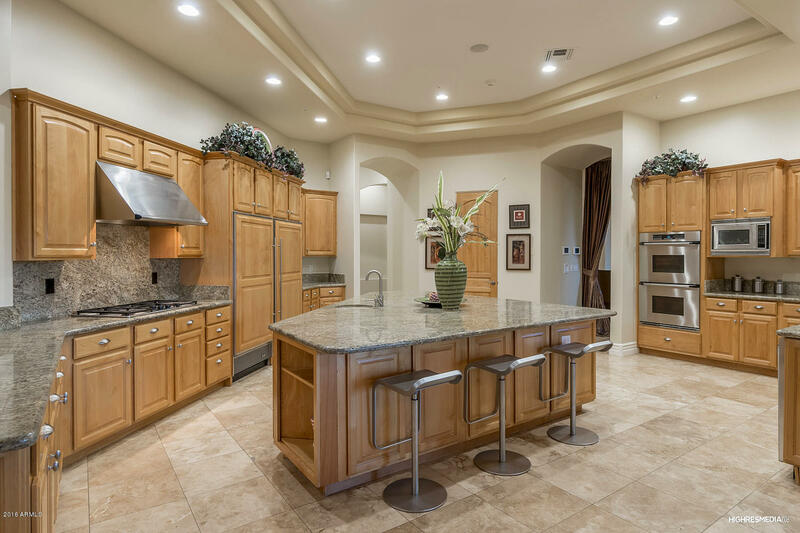 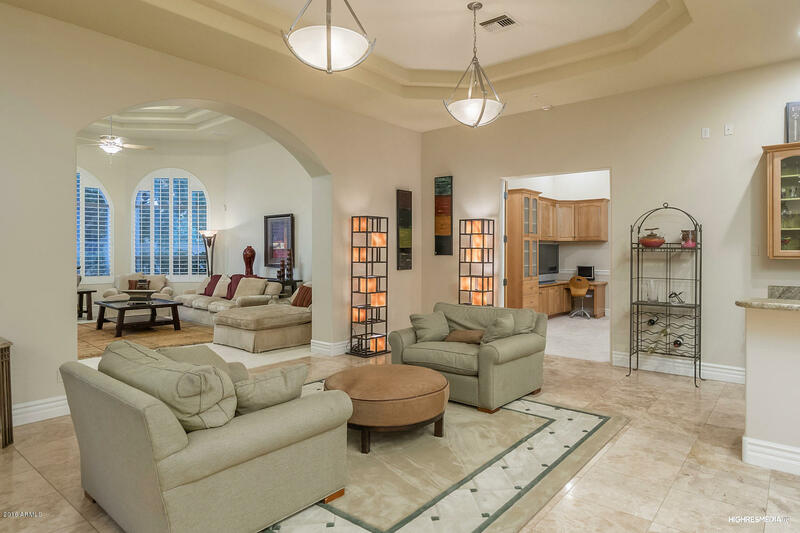 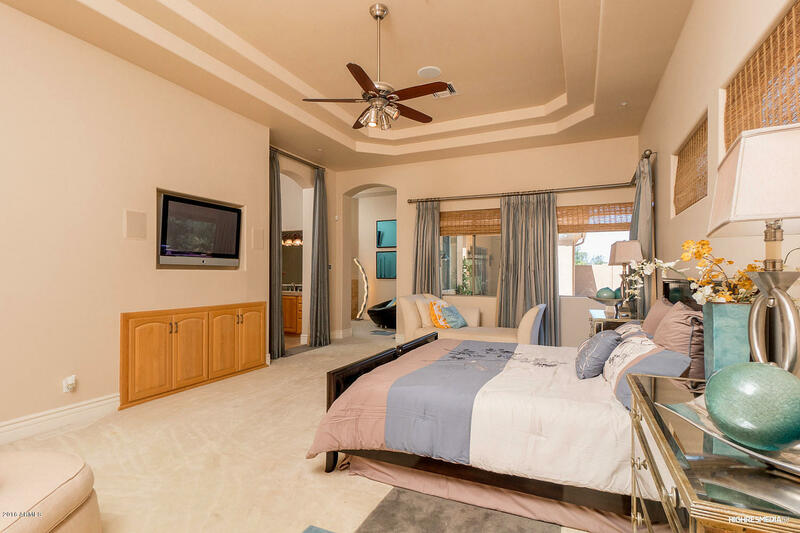 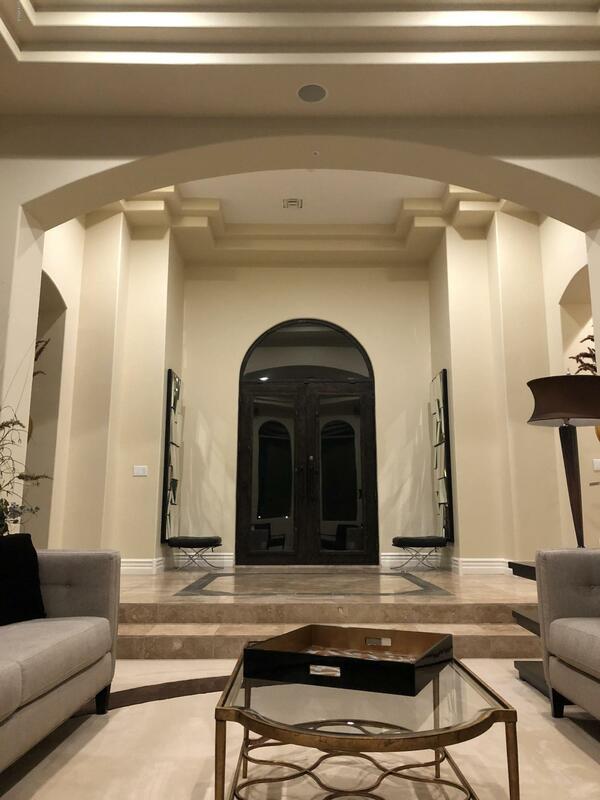 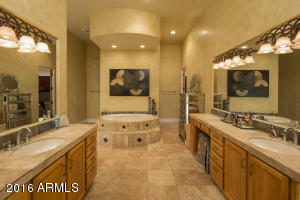 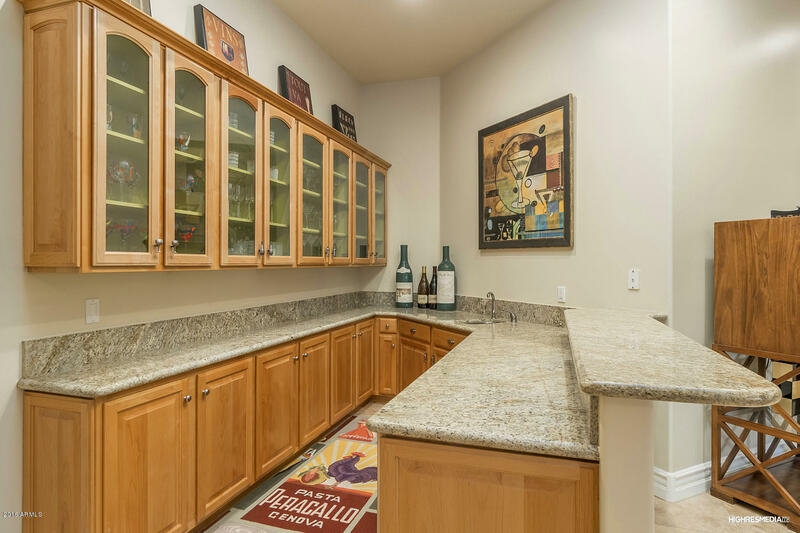 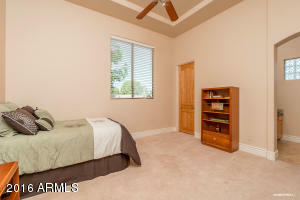 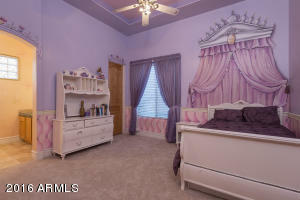 This stunning home is within a gated community with only 10 homes. 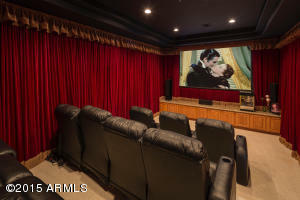 The home features five large ensuite bedrooms, family, media, game and bonus rooms, a four car climate controlled garage, expansive kitchen, two wet bars, two home offices, lush grounds with a sports court, putting green, outdoor fire pits, expansive covered patio with barbeque and misters. The casita is prewired for a music studio. 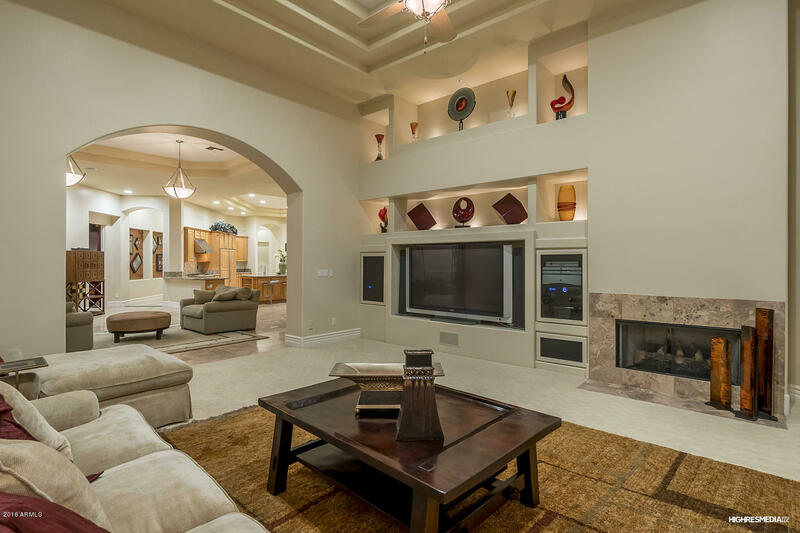 High end elegance throughout the home. 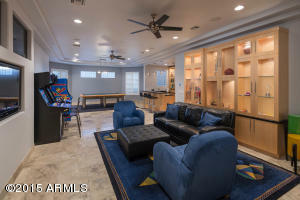 Previously owned by NBA player, no expense was spared. 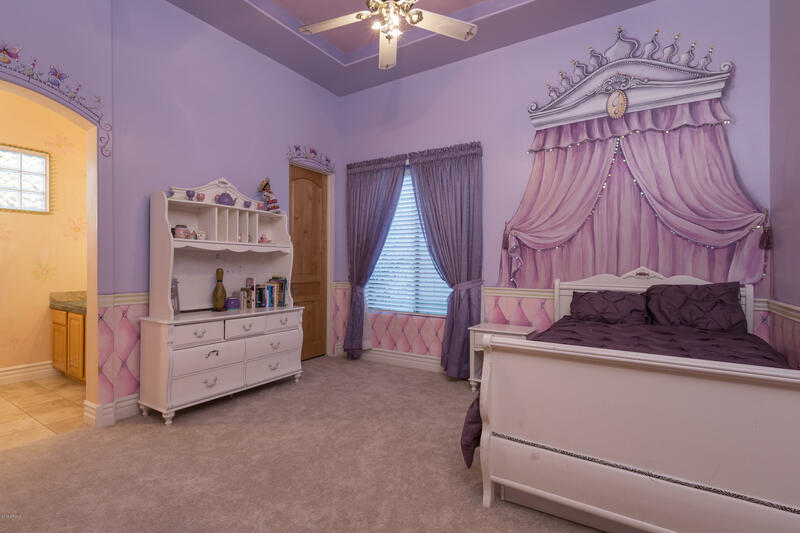 Home was previously appraised at $3 million, copy of appraisal is available in docs. 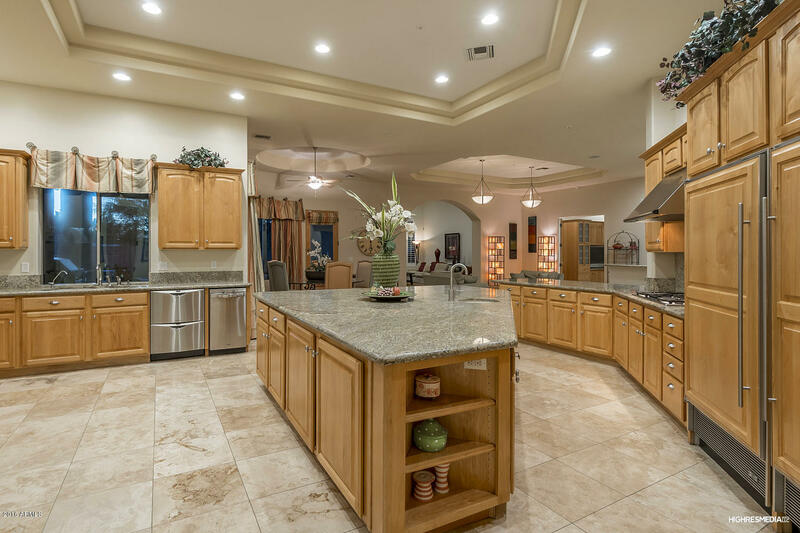 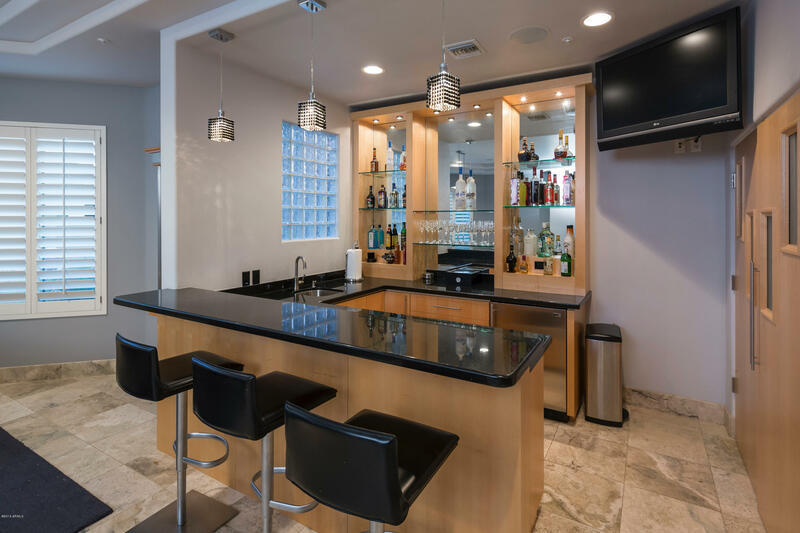 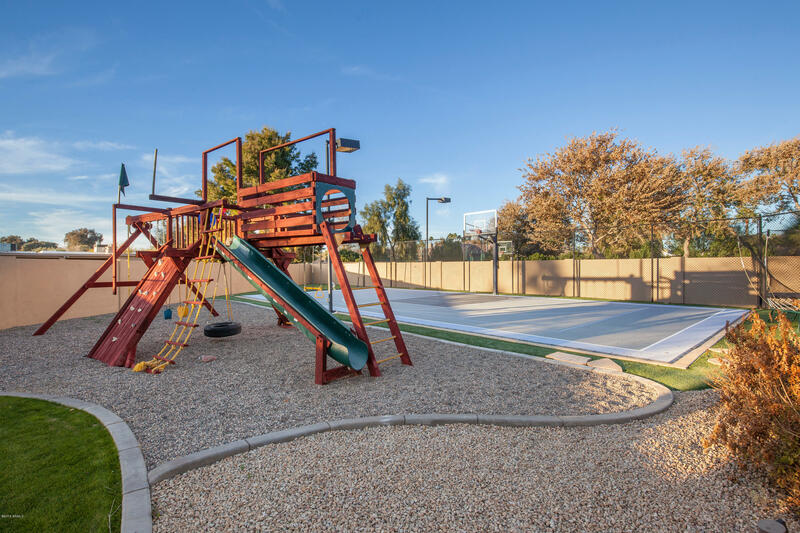 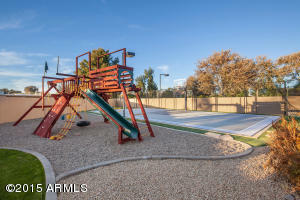 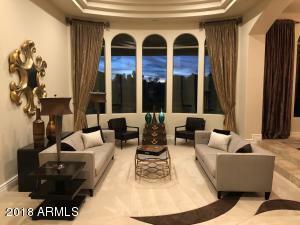 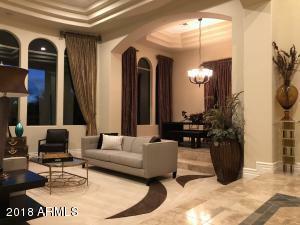 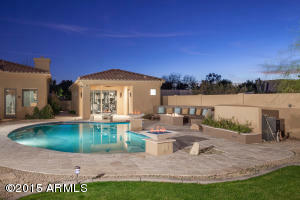 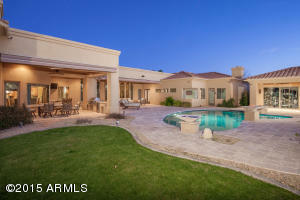 Home located in fantastic location close to the 101 freeway and Scottsdale Quarter, Kierland and not far from all of Scottsdales best locations.